MTN’s chairman, Phuthuma Nhleko, took home more than R72m in the 2016 financial year, during which time he acted as CEO of the crisis-hit emerging markets telecommunications group. MTN’s annual report, for the year ended 31 December 2016, shows that Nhleko took home R72,2m, of which R68,2m was for his services leading the group in an executive capacity. His basic salary for the year was R30m. On top of that, he earned a bonus of R38,2m. Furthermore, he earned R4m for his services as chairman of the group board (including a retainer of R2,6m). 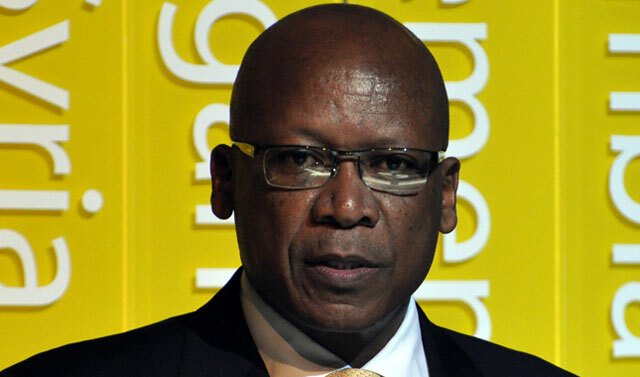 The remuneration awarded to Nhleko, who stepped down as executive chairman this month to make way for new CEO Rob Shuter, comes in spite of the fact that MTN reported a full-year loss for the 2016 financial year. Earlier this month, the group said it had a full-year headline loss of 77c/share as a perfect storm, headlined by a multibillion-rand fine in Nigeria, its biggest market, culminated in what it has described as the “most challenging” 12 months in its 22-year history. Despite the problems — which included “material regulatory, macroeconomic and political challenges experienced across our regions”, the group said it “began to show the encouraging first signs of a turnaround”. 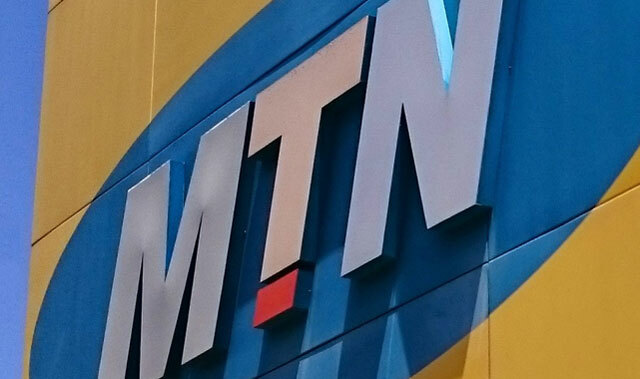 In the report, MTN revealed that it paid former CEO Sifiso Dabengwa, who resigned shortly after the fine in Nigeria came to light, R19,6m for “compensation for loss of office, comprising notice pay and a restraint of trade payment”. Former chief financial officer Brett Goschen, who resigned effective 30 September 2016, received total remuneration of R10,1m. Other executives to receive generous remuneration include former group chief operating officer Jyoti Desai (R14,1m), group chief legal counsel Michael Fleischer (R17,3m), Middle East and Africa vice president Ismail Jaroudi (R18,9m), West and Central Africa vice president Karl Toriola (R13,5m), Nigeria CEO Ferdi Moolman (R10,1m) and former South Africa CEO Mteto Nyati (R7,9m). And their customer service in MTNSA is stinking like rubbish. No one seems to know what they’re doing in that Customer Services department.